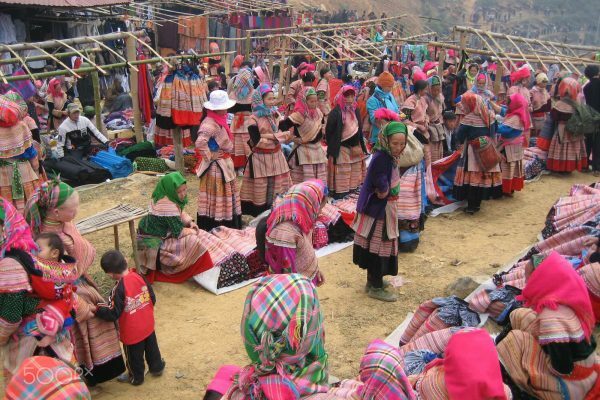 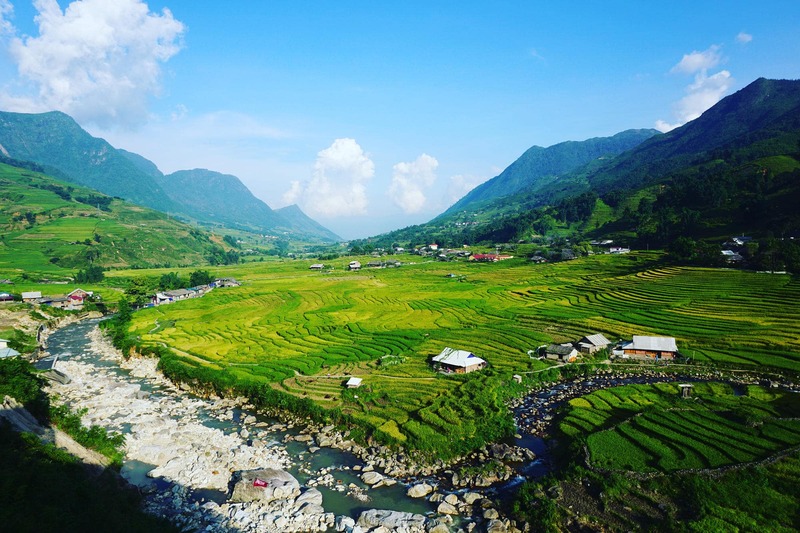 Arrival Lao Cai , Local guide & driver will waiting you at the exit gate of Lao cai train with a sign board written your name then transfer you go up hill to Sapa town, where we arranged breakfast and shower places for you before start your trekking tour. 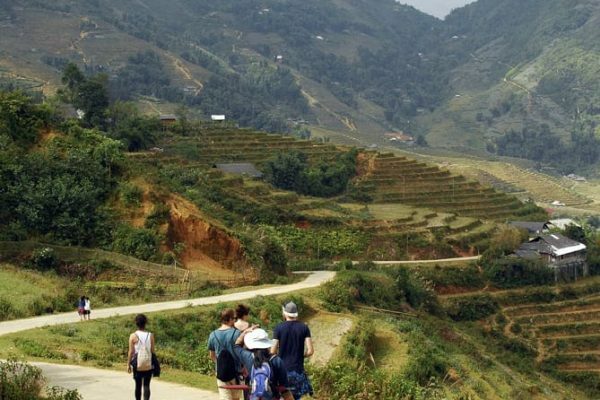 Next morning after having breakfast, the trek continues towards the Red Dao village in Giang Ta Chai. 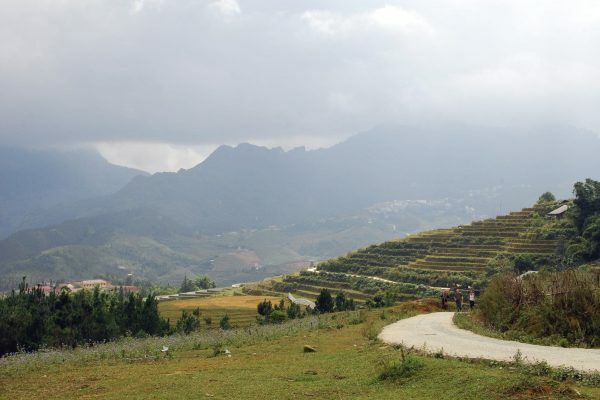 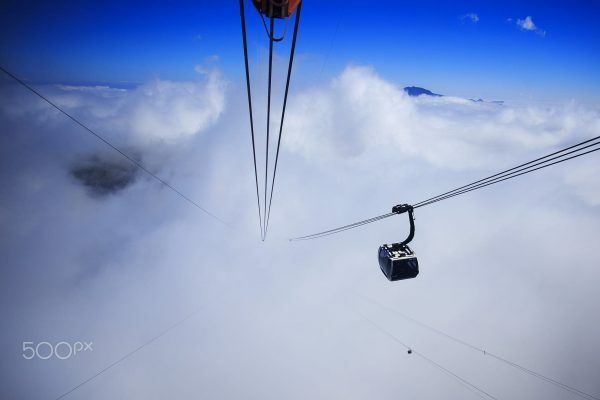 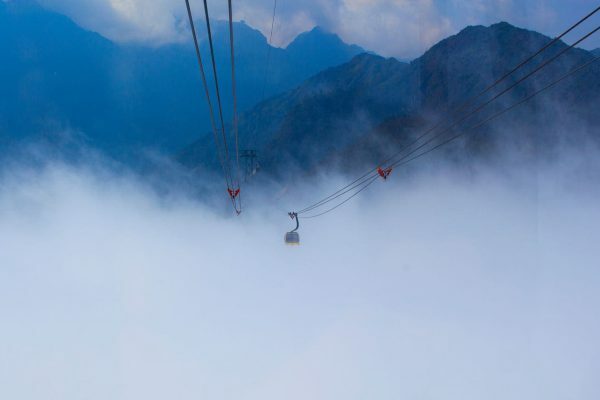 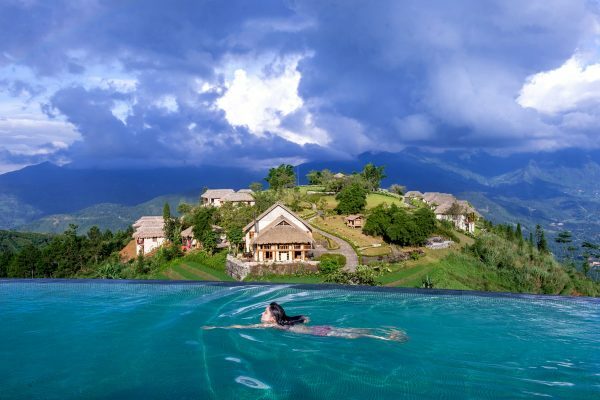 On the way you will trek up and downhill then through bamboo forest. 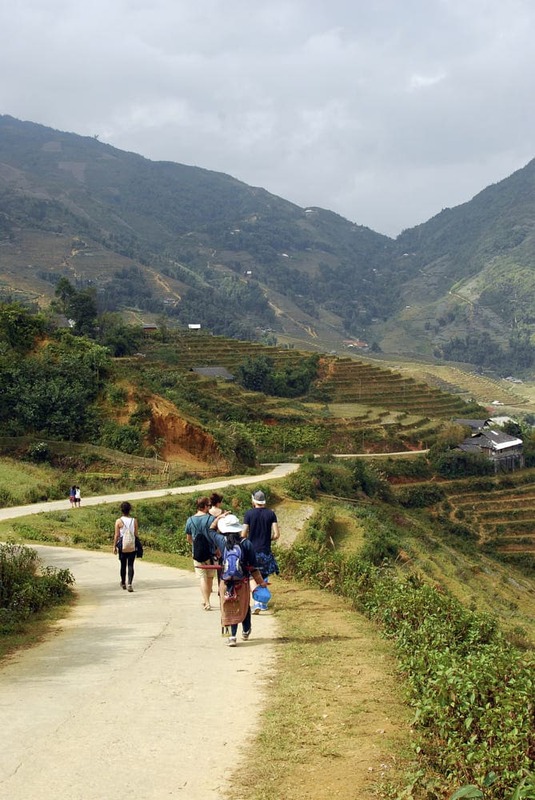 The village of Giang Ta Chai is the next stop, which we will reach by following a path over a bridge. Lunch will be provided near a waterfall, just before arrival at the village. 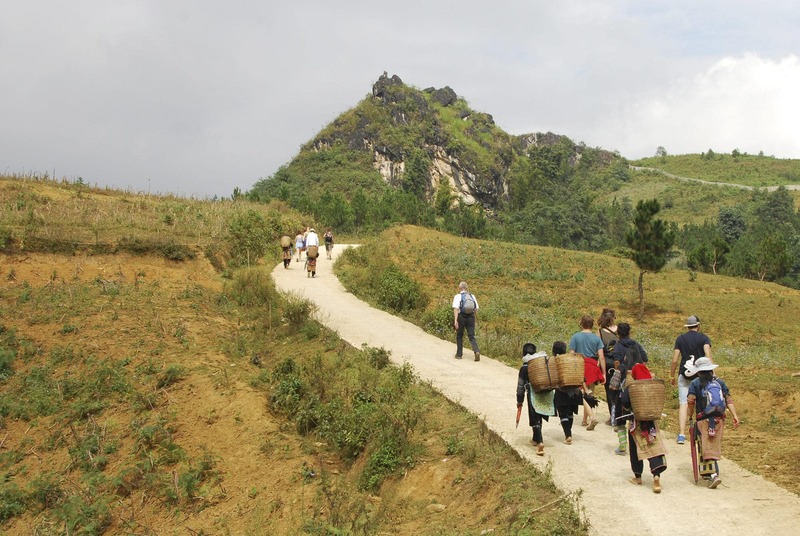 Eventually, the trek returns to the hill of Hau Thao village. 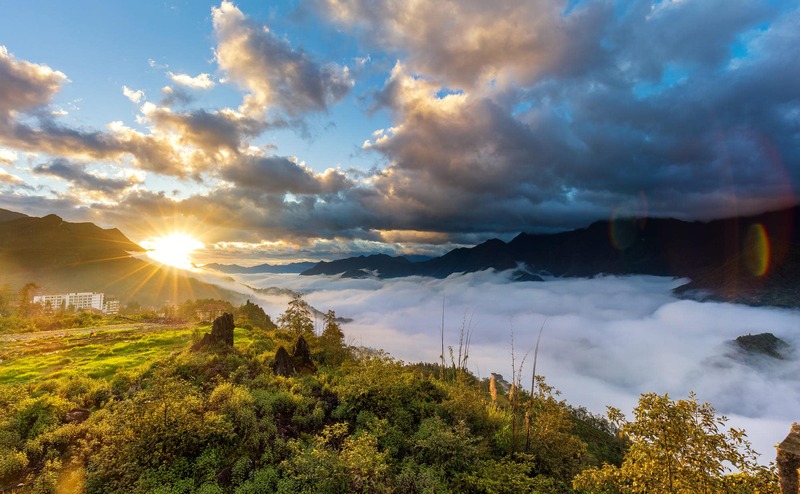 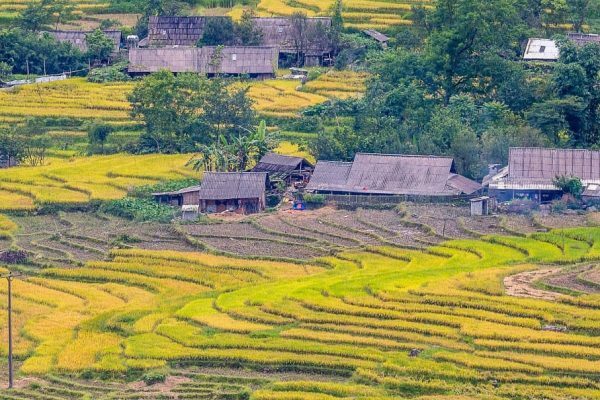 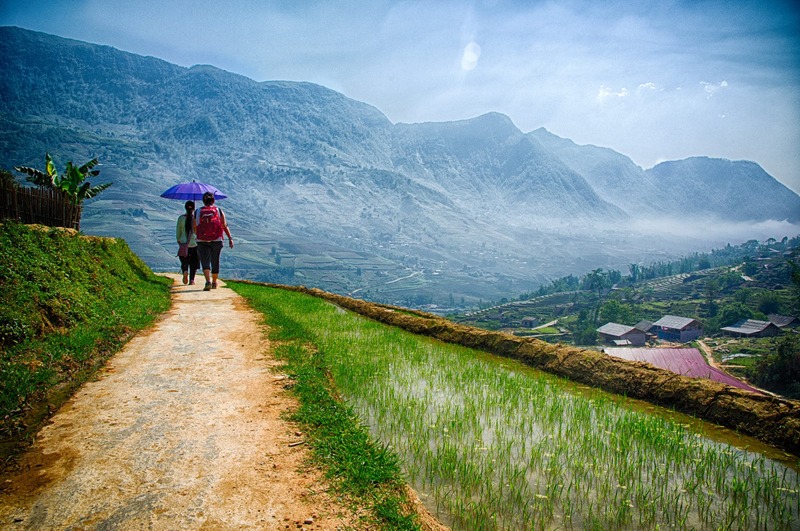 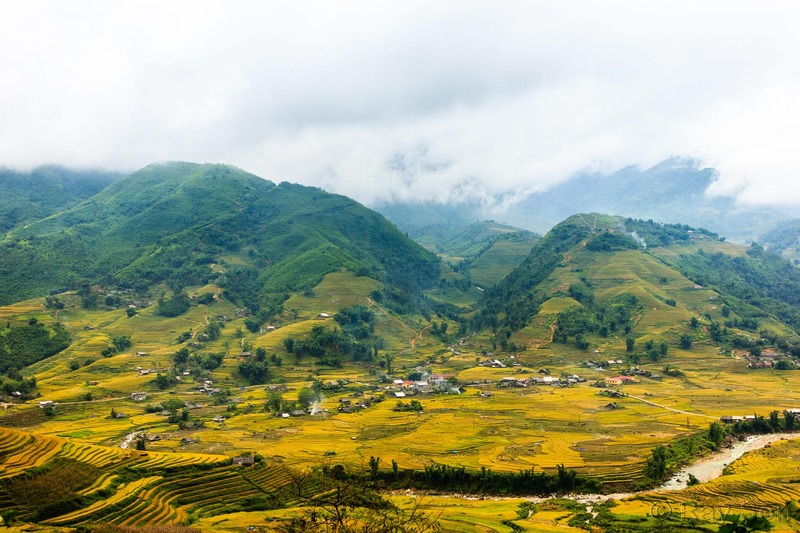 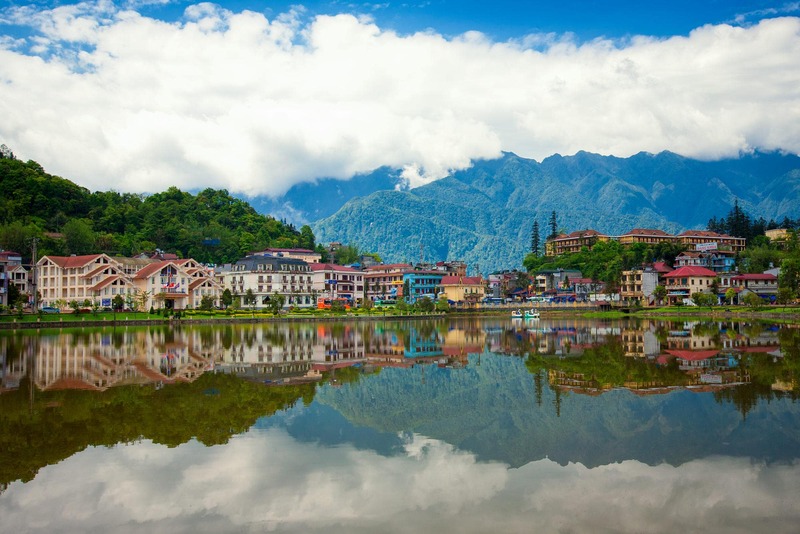 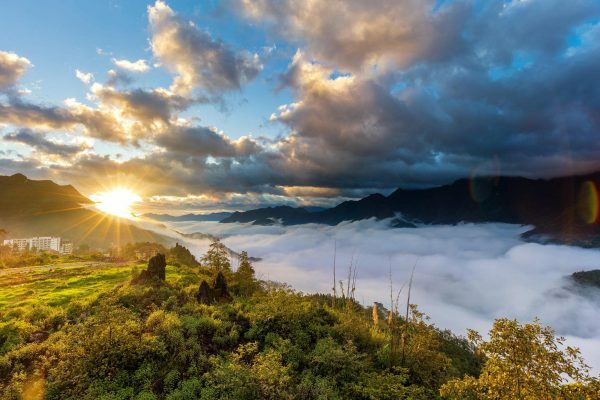 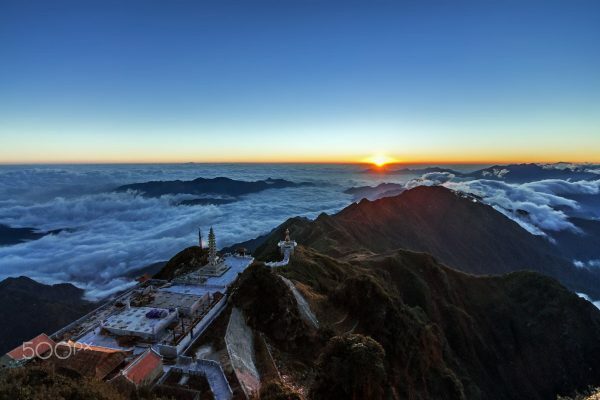 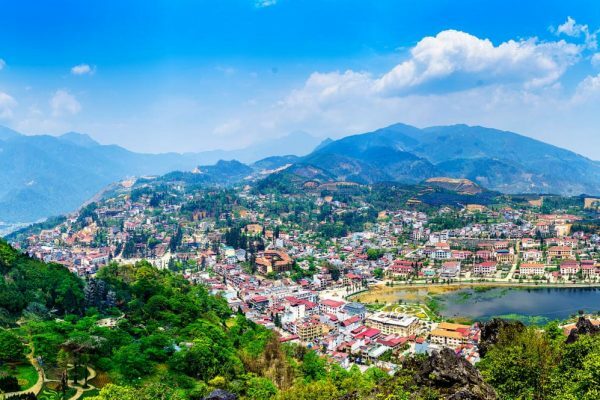 You will get back to Sapa town by car, late afternoon Minivan transfer you back to Lao Cai train, catch the train back to Hanoi.